Disclaimer: All information provided is deemed reliable but is not guaranteed and should be independently verified. Listing data comes in part from the RMLS of Portland, Oregon and is copyright 2019 RMLS. 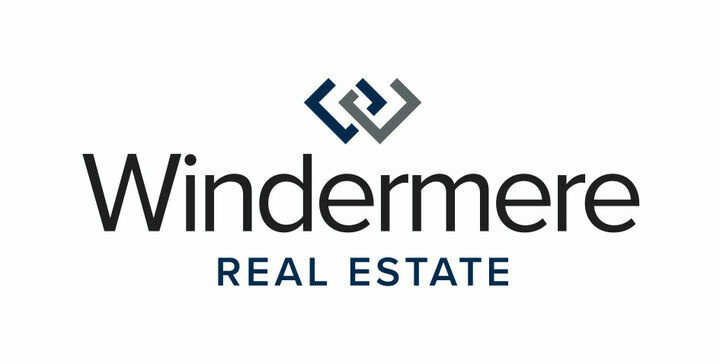 Real Estate listings held by brokerage firms other the Windermere are explicitly identified. Some properties which appear for sale may have subsequently been sold or may no longer be available: The content last updated on 4/23/19 12:05. Listing Data Copyright 2019 RMLS. All rights reserved.